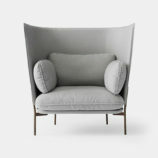 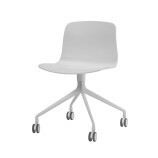 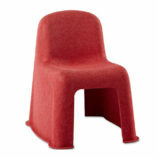 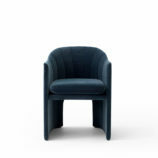 The Fiber chair has been designed to balance maximum comfort with minimum space. 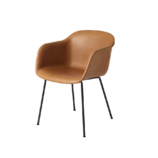 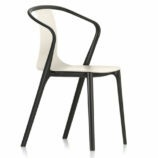 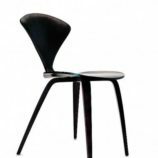 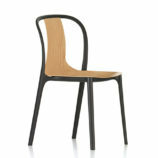 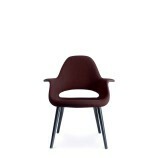 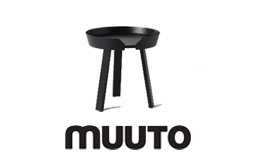 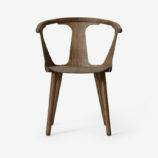 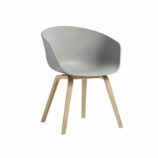 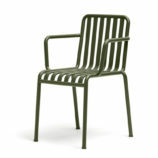 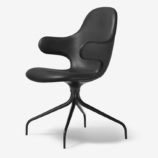 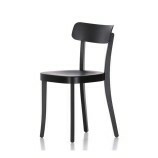 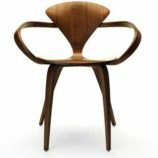 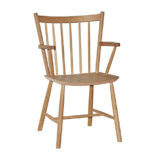 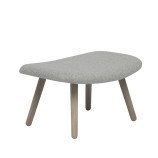 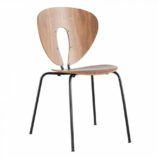 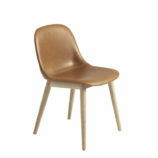 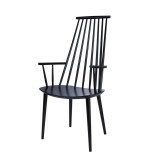 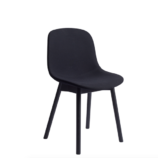 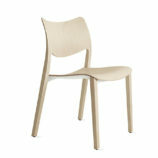 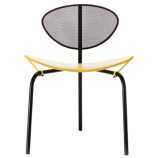 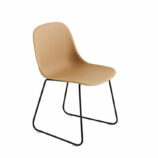 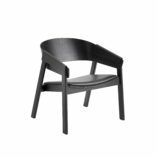 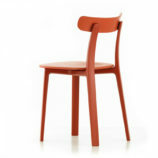 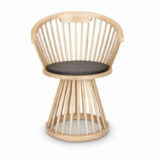 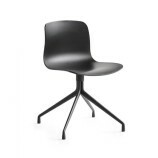 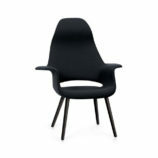 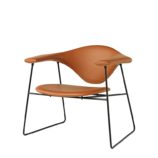 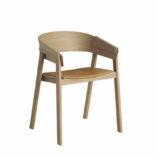 The chair has been produced from an innovative bio-composite material that includes 25% wood fibres. 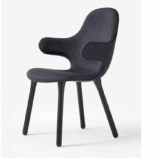 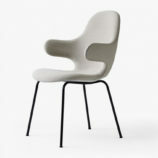 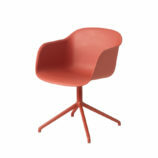 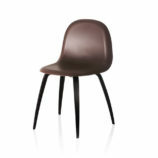 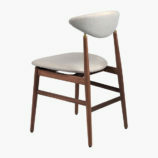 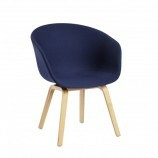 From a distance, the shell appears to be normal smooth plastic, however, when viewed up close the tiny pieces of the wooden fibres become apparent, giving the chair a whole new character.With the addition of four different bases, Fiber has flourished into a fully-fledged family of 39 chairs, confident of finding the ideal style to suit the individual home, office or other public setting. 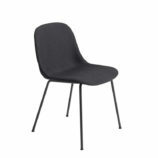 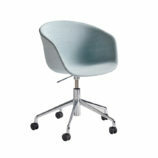 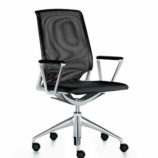 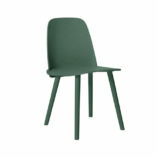 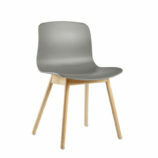 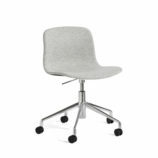 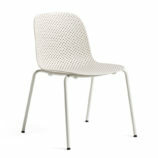 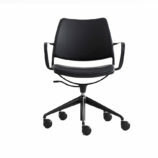 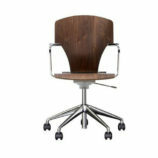 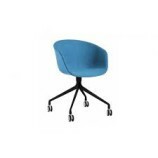 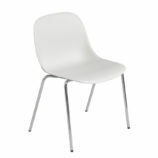 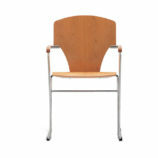 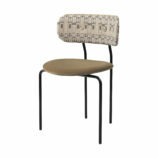 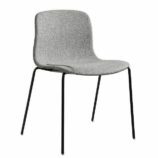 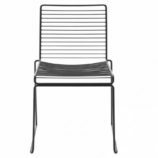 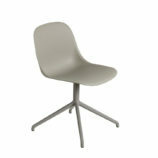 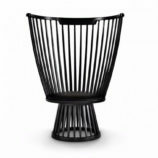 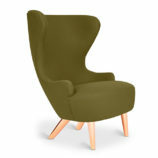 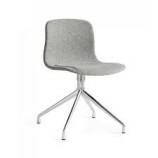 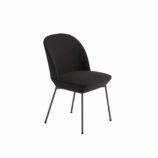 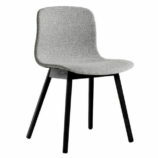 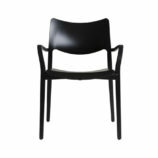 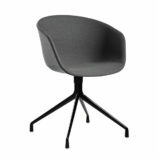 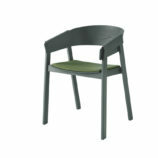 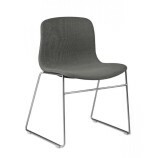 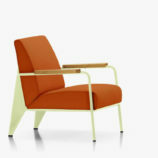 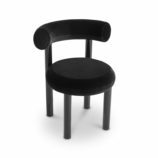 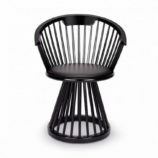 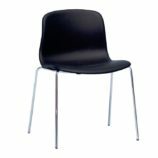 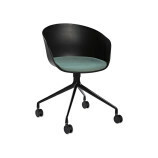 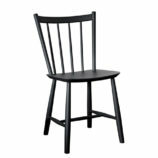 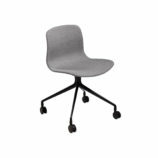 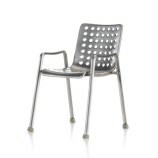 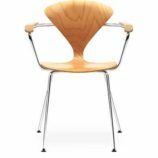 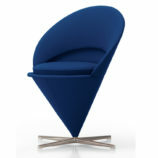 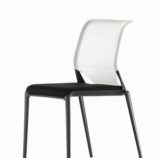 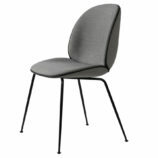 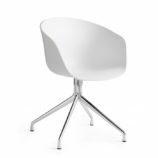 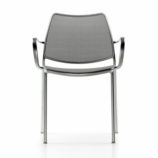 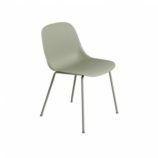 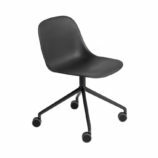 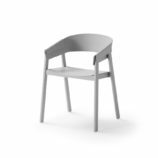 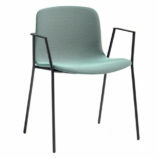 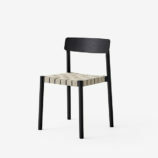 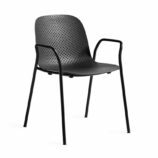 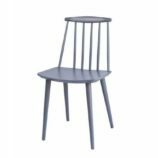 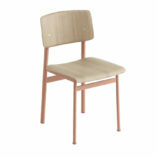 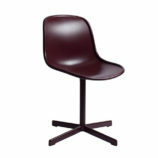 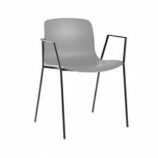 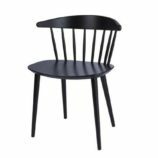 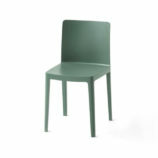 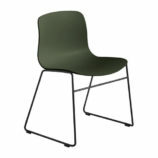 The FIBER SIDE chair w. castors is only availableas a made to order variantand comes in wide range of colors and textiles. 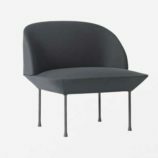 Grand Repos and Repos stand in the tradition of the classic lounge chair, but have developed this concept further to reach a new level. 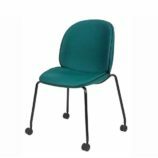 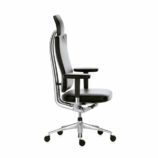 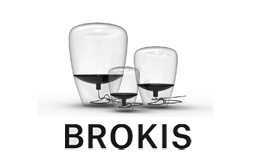 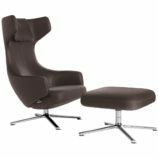 With their generous padding and continuously adjustable sitting positions, these chairs fulfil almost all demands with respect to comfortable, relaxing seating. 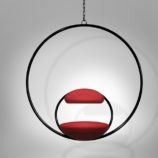 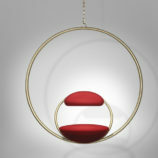 Suspended from above, two brass plated steel circular hoops join to create the Hanging Hoop Chair, with a seat and backrest upholstered in Kvadrat wool. 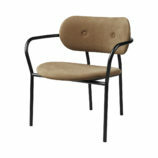 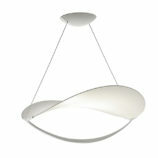 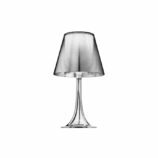 Also available in a satin brass finish. 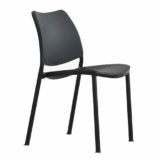 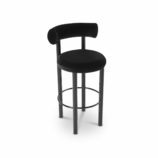 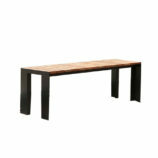 Also available in a satin black finish.